The Strictly Come Dancing Live Tour show will visit major UK arenas from 22 January – 26 February 2012, kicking off at Birmingham’s NIA. Cities will include Liverpool, Dublin, Manchester, London and, for the first time in its five year history, Cardiff. TV judge and choreographer Craig Revel Horwood will direct the ballroom extravaganza. Grab your tickets now by clicking on the link below for your chosen venue and date/time. 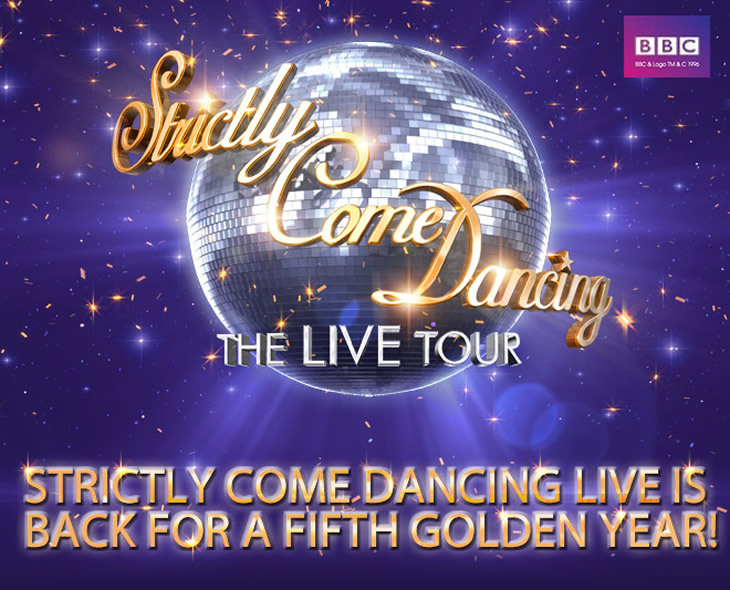 As usual SCD Live will feature Matinée performances as well as evening shows.